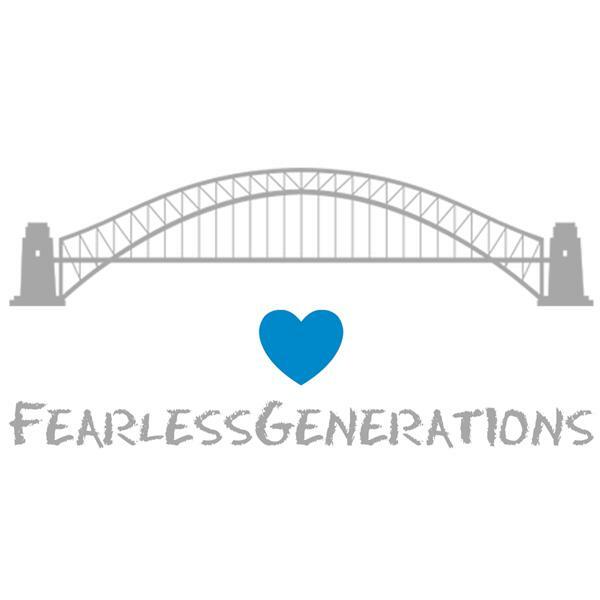 We have had 9 months of Fearless Generations coming together on Monday nights. We have discussed 9 Steps to Freedom thus far. Now we will talk about how they flow together, support each other, and come full circle. As we practice: Awareness, Willingness, Connection, Compassion, Accountable, Present Moment, Surrender, Possibilities, and Intention: how has your life changed? What shifts have you made? Which dreams have you re-awakened? As we discuss these steps we will prepare ourselves for the last 3 steps. How will we move forward? What lies ahead for us? How is our year goal progressing? Join us for it all.